ENDS TONIGHT! Crazy Price and FREE Rush Shipping! 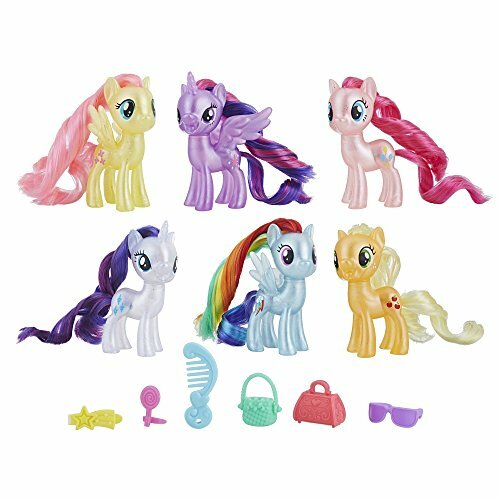 My Little Pony Mane 6 Celebration Set!